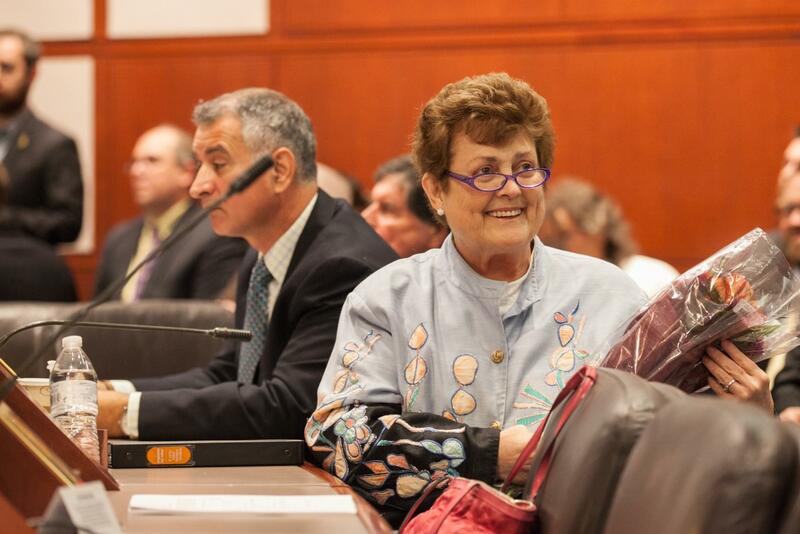 “Betty Boukus was a great friend, an incredible person and a dedicated legislator. Anyone who had the pleasure of knowing Betty knew that her personality could fill an entire room. She brought an unrivaled level of passion to the issues that she and her constituents cared about and worked hard to fight for what her district needed. She did all of this with a smile on her face and a clever comment up her sleeve. There will never be another Betty Boukus. 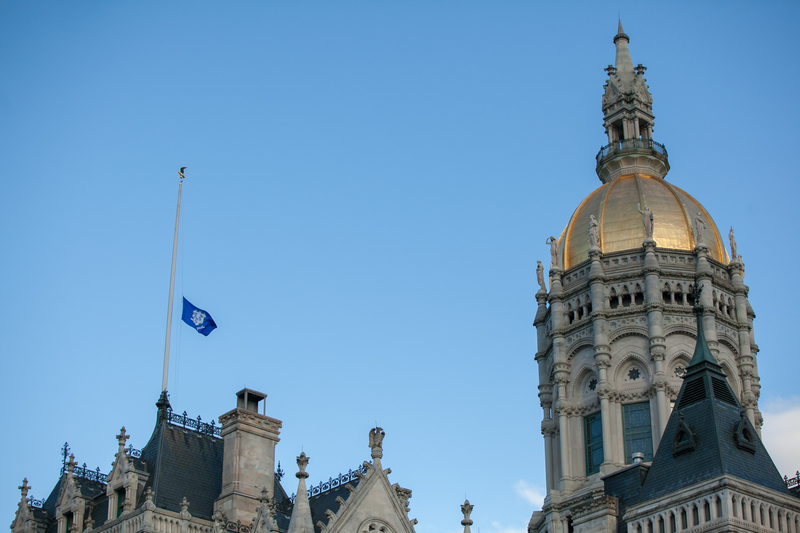 The Connecticut General Assembly has lost one of its very best and she will truly be missed.” – Speaker of the House-elect Joe Aresimowicz (D-Berlin/Southington).